I’ve spent my whole life in pain and it’s constantly been blamed on my being fat. This summer was revolutionary when I went to the pedortho doc and was diagnosed with a few birth defects being huge leaders in my chronic pain. Because of this pain I’ve been unable to hold a job and struggle to function to the best of my abilities. I was able to secure funding for custom orthotics and the hopes were that they would make a difference in my severe hyper-extension in my knees and aid in the severe knock knees I have, unfortunately the orthotics only helped with the foot defects and the severe leg length discrepancy but not with any of my knee issues or ankle instability. 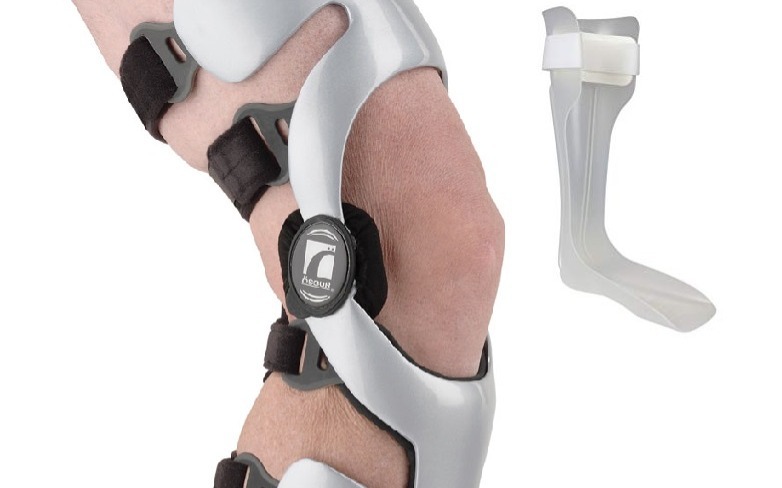 In order for me to be able to try to have some semblance of a “normal” life that includes me being functional I am going to need custom knee braces. Just the basic set for my issues runs at around 1,575 cad$ per brace, since my issue is in both of my knees I’m going to require two braces. The quote for the AFO braces for my ankles is about 300$ cad a brace (and yet again I will need two). Unfortunately since we got coverage for the orthotics the program is unwilling to expend more money on medical supplies for me for another 2 years. I cannot handle two more years of living like I have been and desperately want to be a functional adult. Thank you to everyone who can help my cause, getting these braces will greatly impact my quality of life, allowing me to have greater mobility and freedom to do more with my life. If you can donate it would mean the world to me, even a $1 helps and for those who can't donate, even sharing this with your friends and family is a great help!